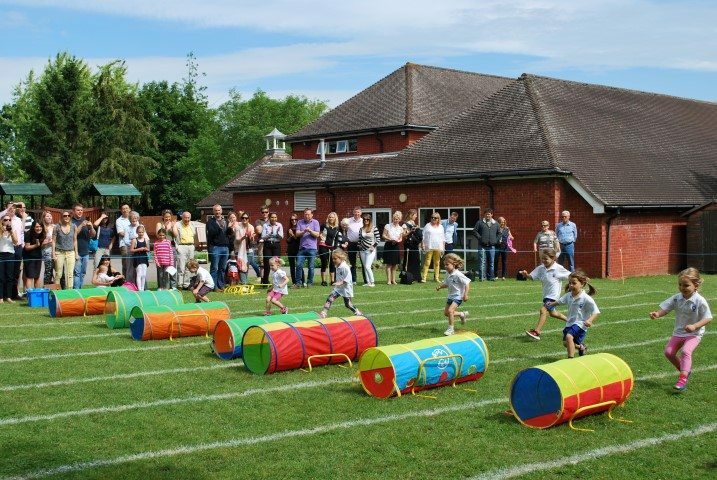 Our first attempt was rained off, but thanks to a rare sunny day, Kindergarten and Nursery finally got to don their trainers and run their races. 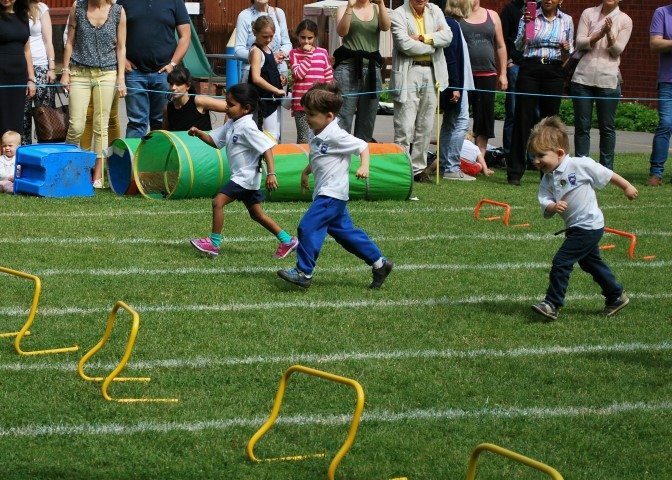 The children all took part in a sprint race, a tunnel race and navigated an obstacle course. 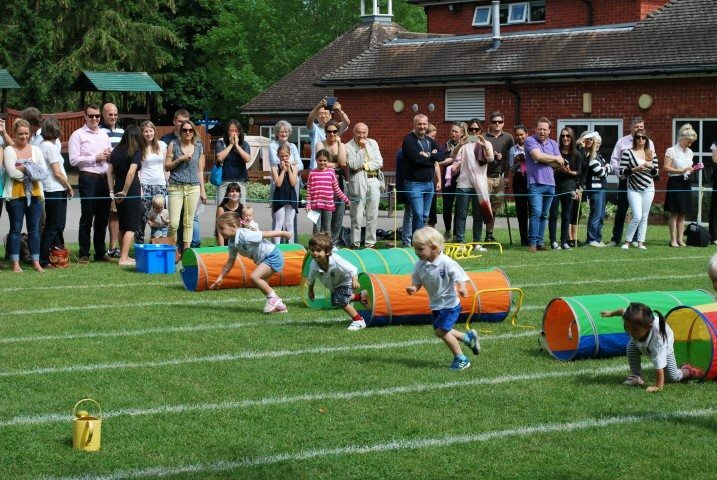 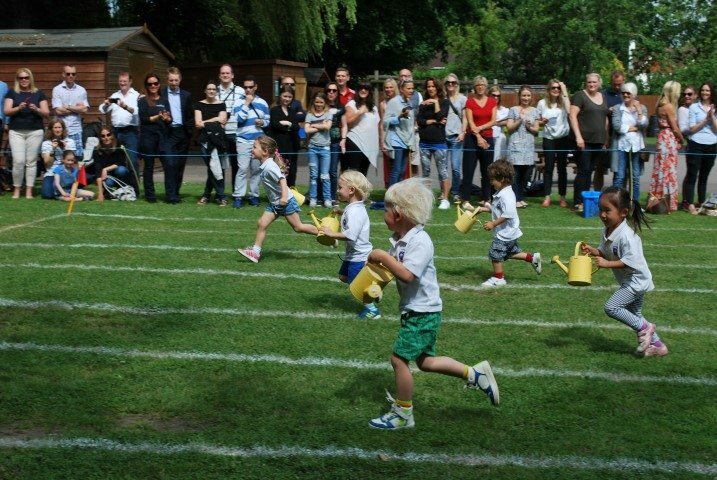 It was then their turn to cheer on their siblings in the toddler race and their brave Daddies and Mummies who dared to compete in the Parents’ sack race!